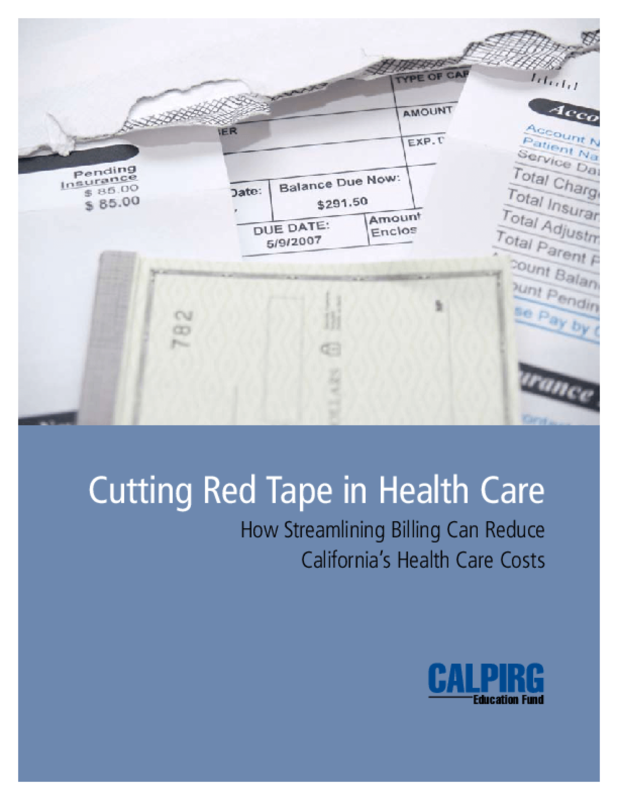 Examines inefficiencies in the state's administrative systems and proposes streamlining key processes and integrating health information networks to cut costs and add value. Offers case profiles of networks in Utah and New England as best practices. Copyright 2009 CALPIRG Education Fund.